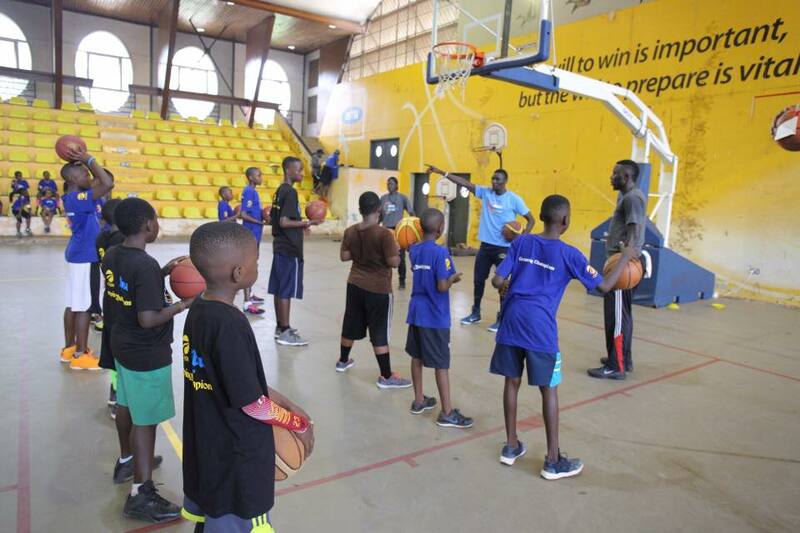 Established in 2014, iHoops basketball academy is a sports management consultancy, focused on the development of the sport of basketball in Uganda. 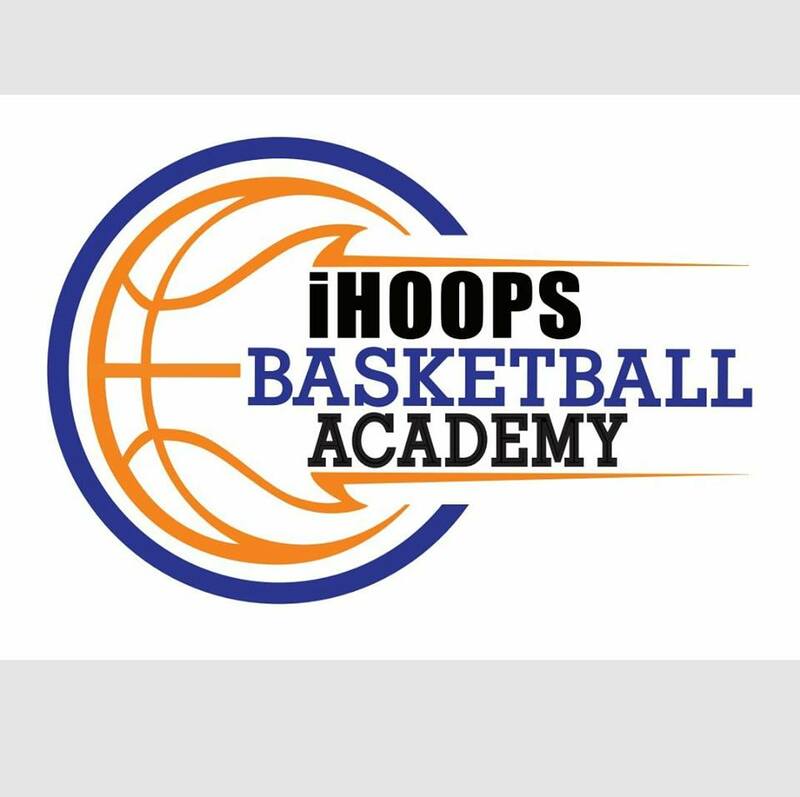 iHoops academy takes pride in successfully skilling the youth in the sport of basketball for children ages 5 to 18 within a fun, active and healthy learning environment. 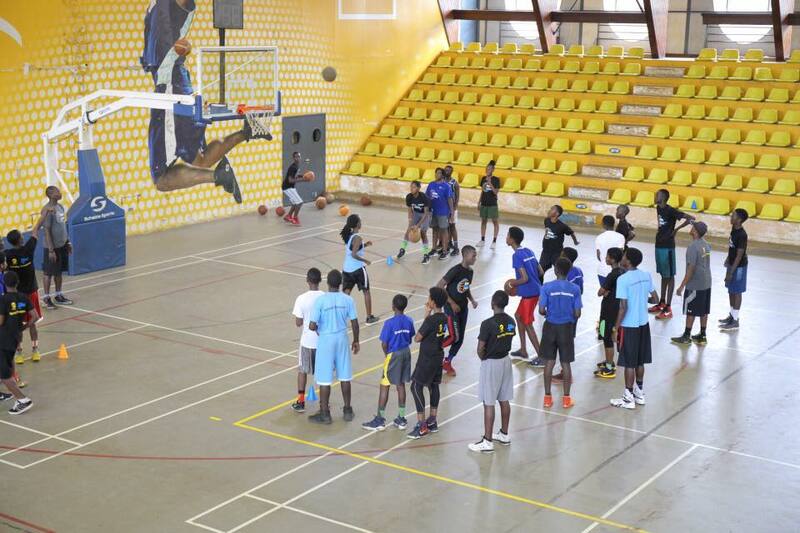 The various activities are solely organised and facilitated by the academy. 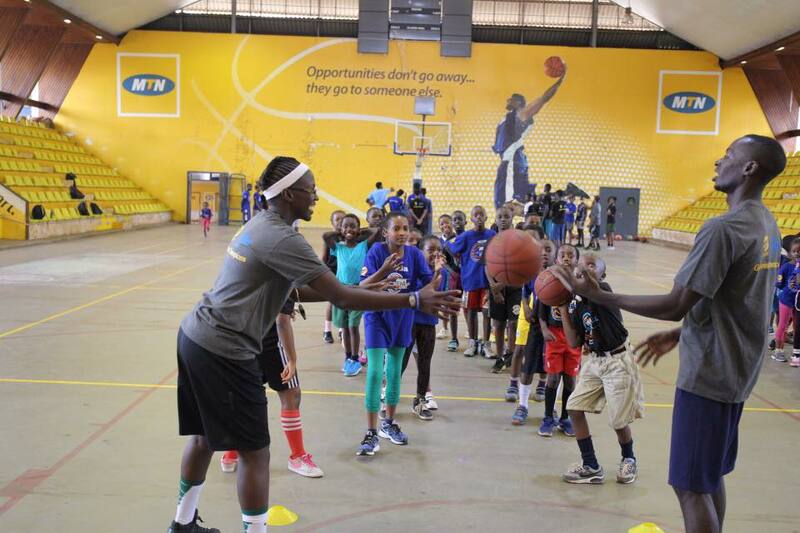 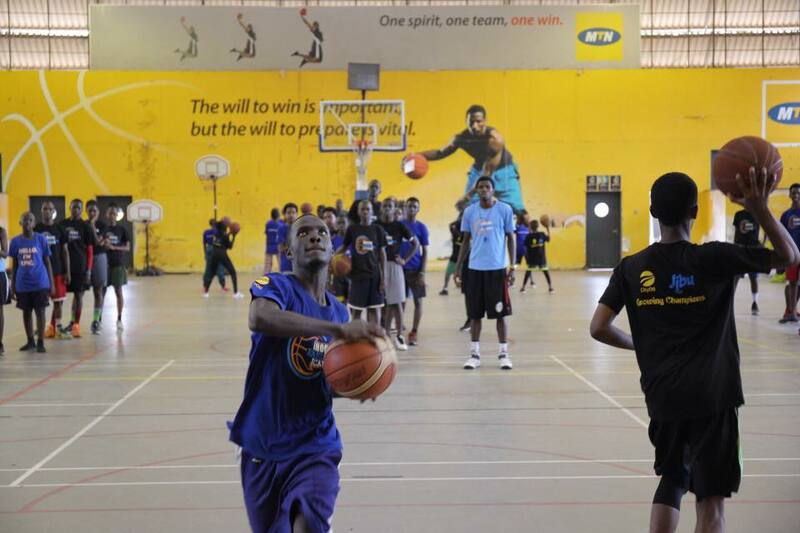 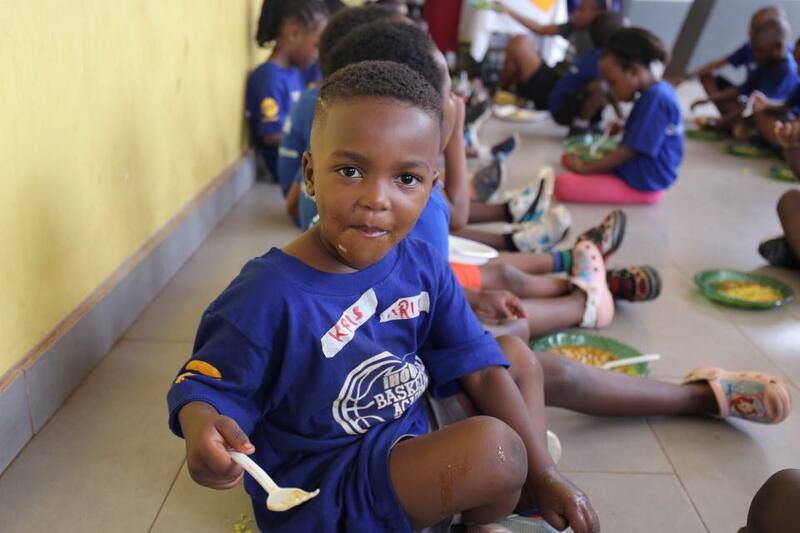 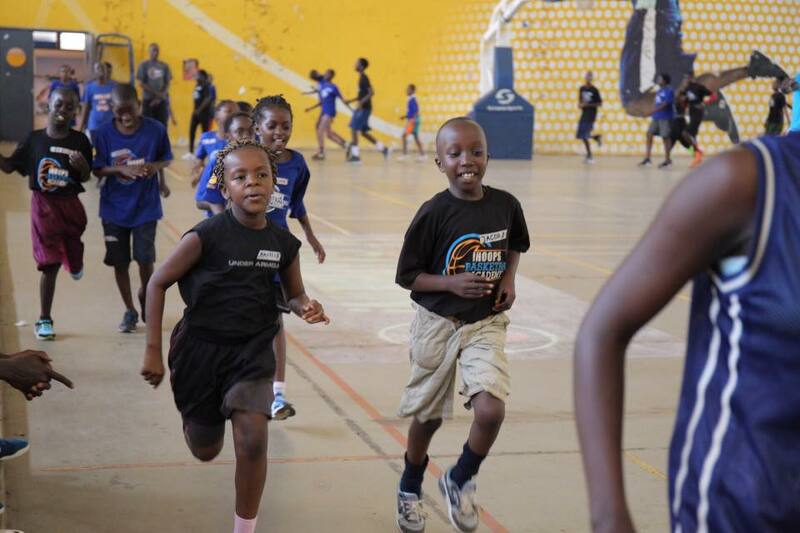 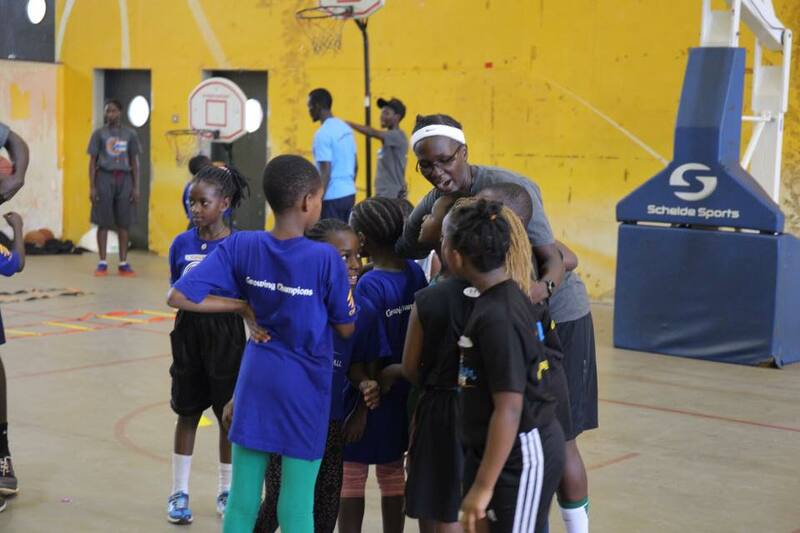 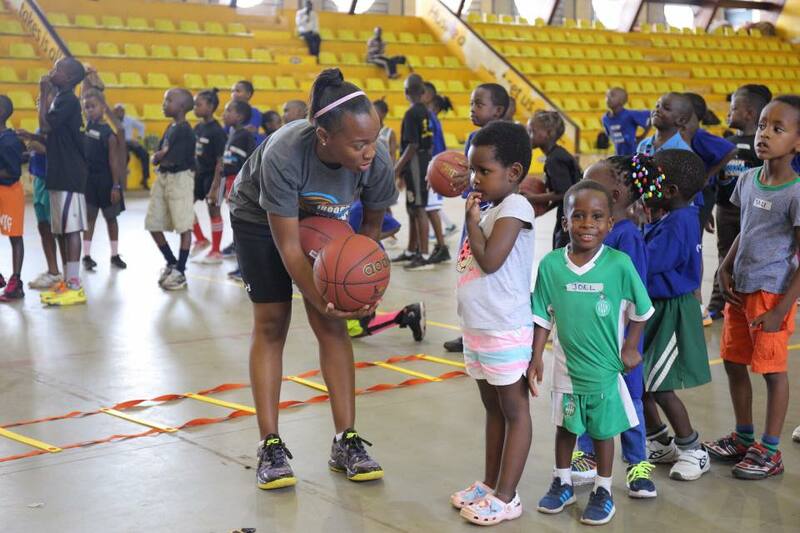 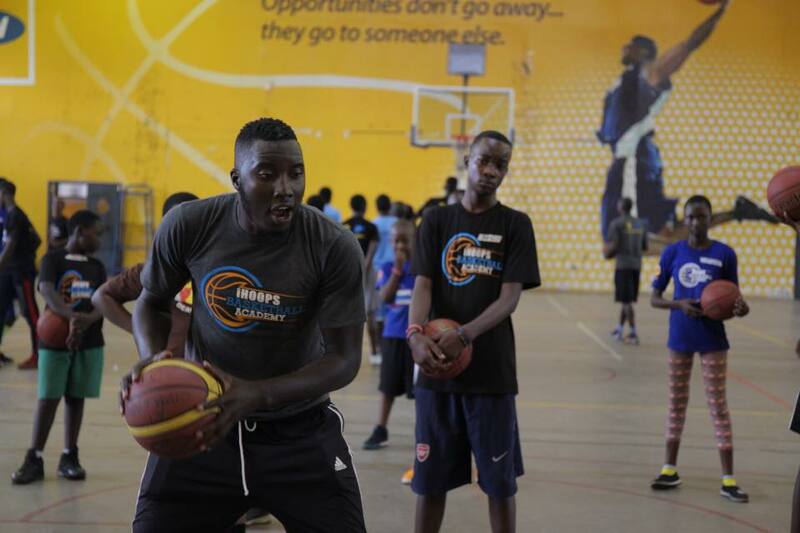 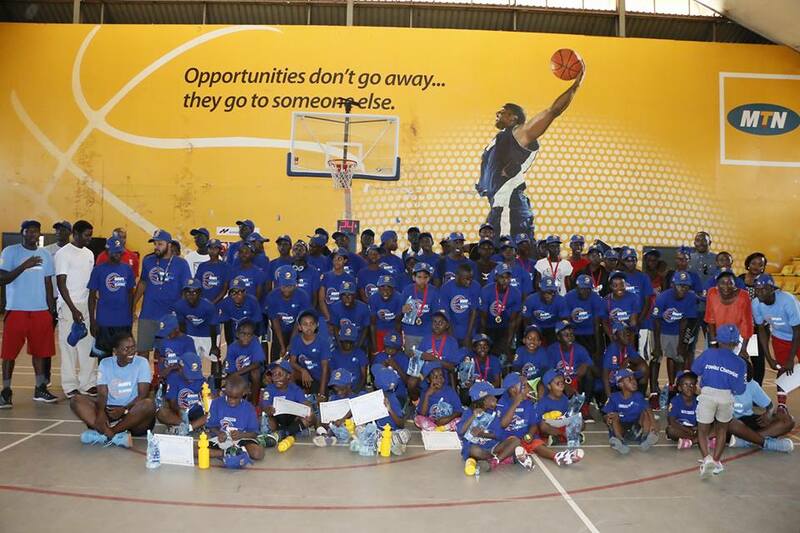 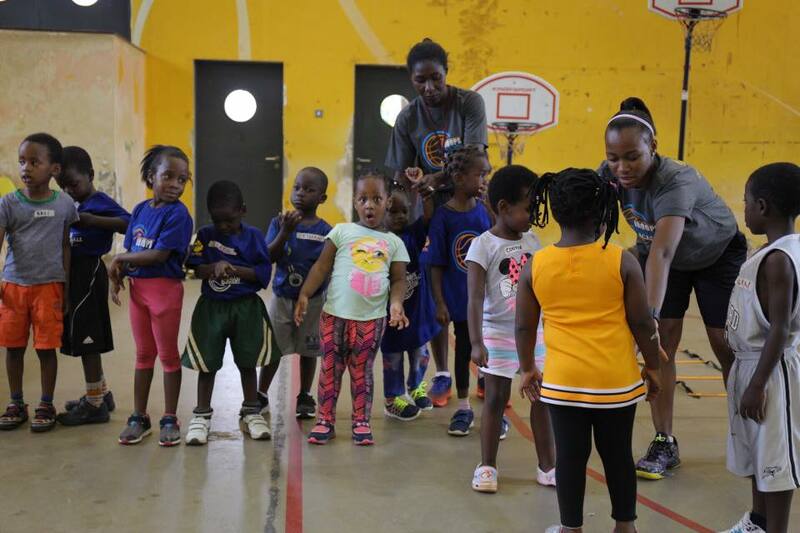 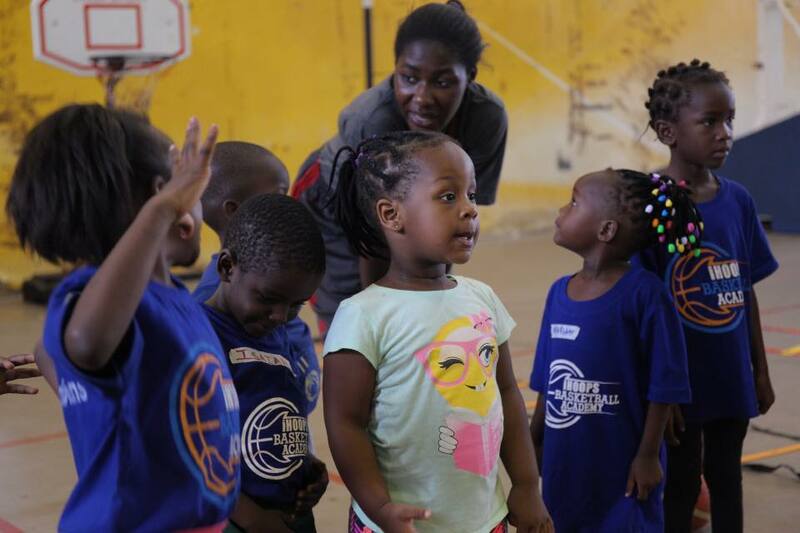 iHoops was originally founded as a volunteer organization dedicated to growing and promoting youth basketball development within schools in Uganda. 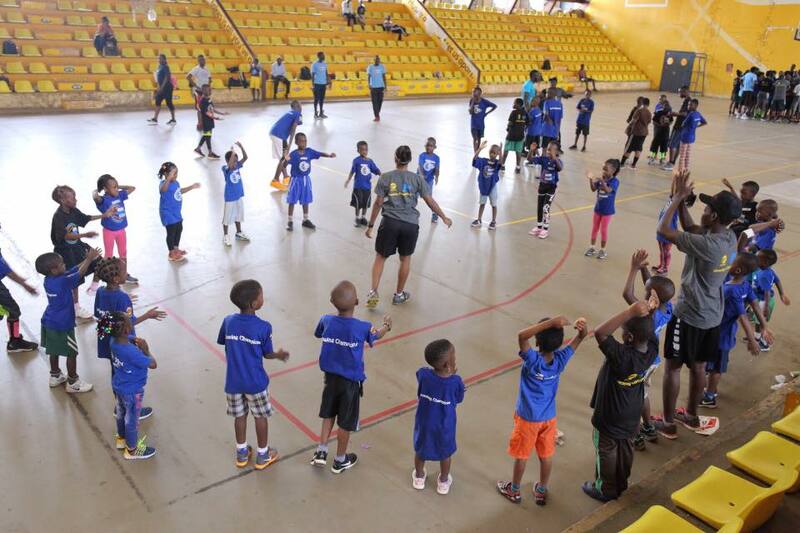 Over the past four years, iHoops academy has positively influenced the lives of hundreds of youths through its grassroots development programs such as conducting holiday basketball camps, facilitating basketball-related outreaches to different schools, conducting weekly Saturday skills development sessions to build character and confidence and collaborating with like-minded partners to help construct basketball courts for sustainability of the game. 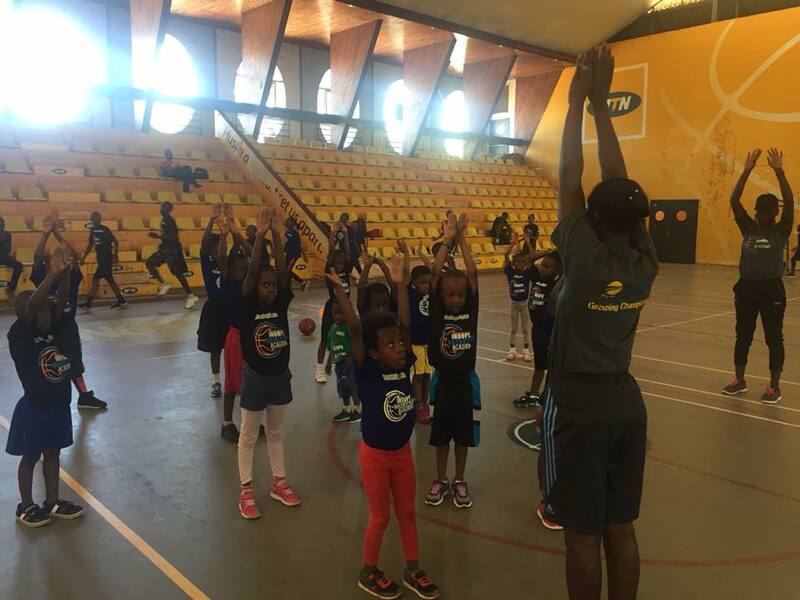 iHoops academy focuses on a youth basketball initiative designed to develop fundamental skills, sportsmanship and a love for the game of basketball. 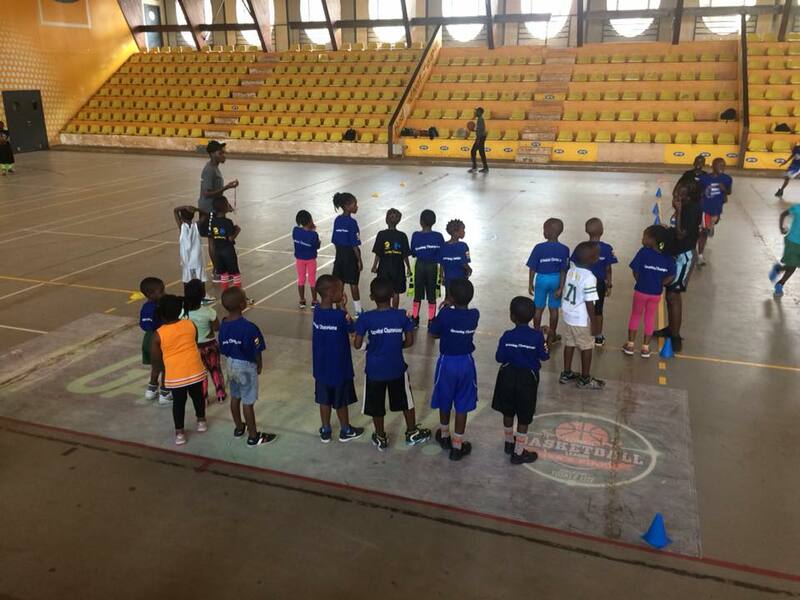 The program objectives focus on participation,education, development, progression and character building. 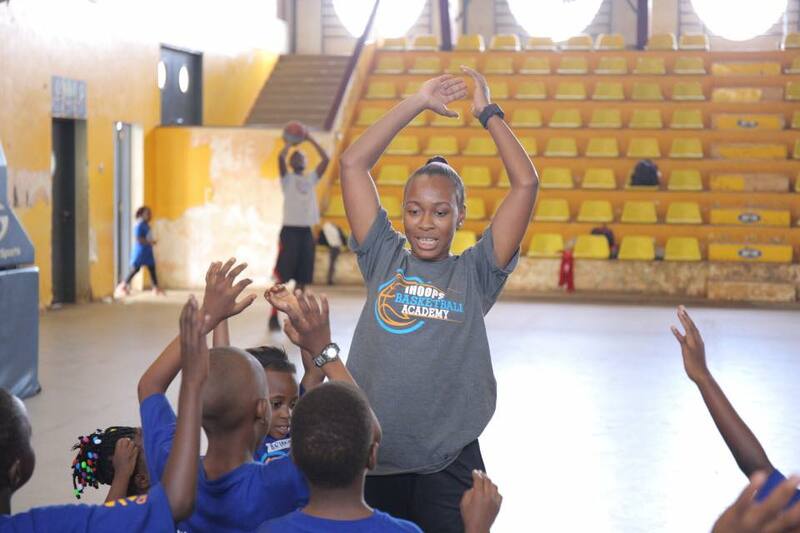 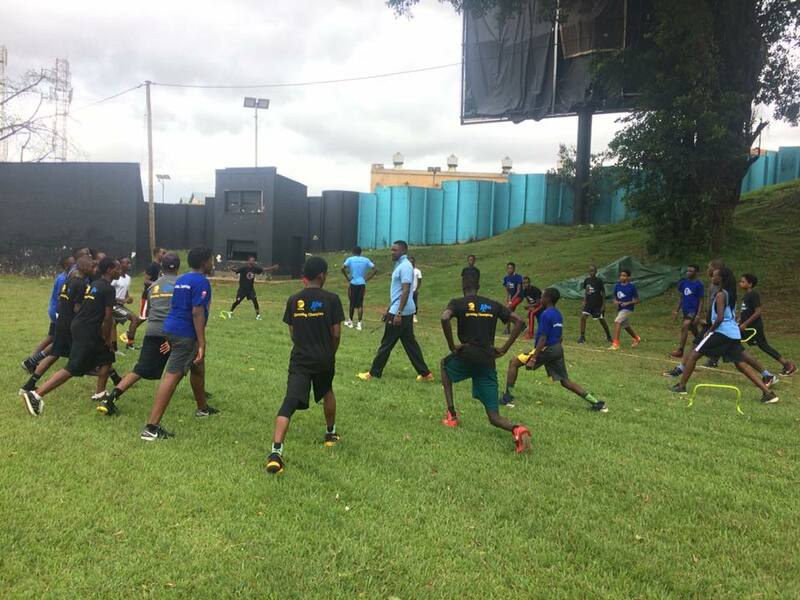 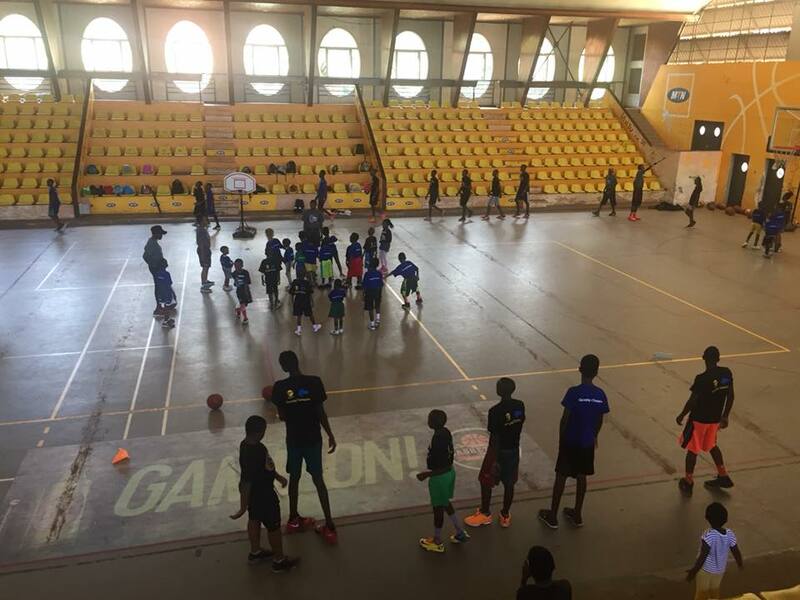 The academy program consists of approximately 3 holiday camps, outreaches in schools/communities through out the year, followed by a tournament in early December. 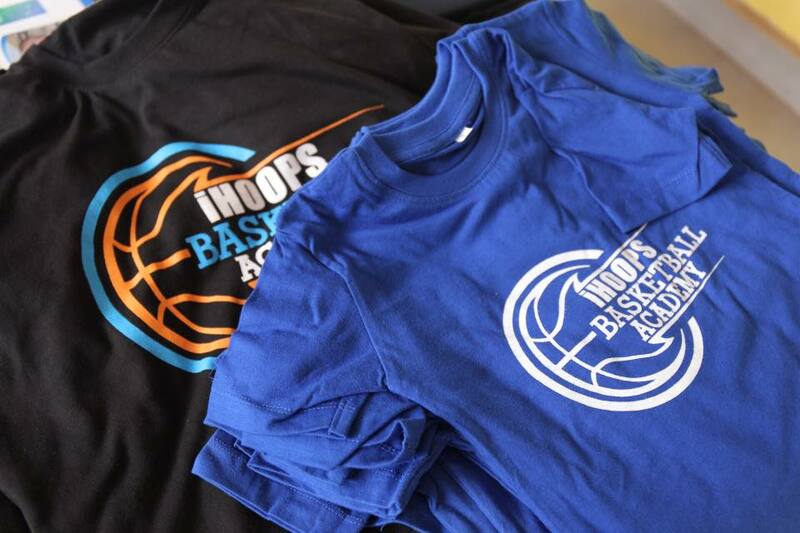 Dates vary for each activity and practice plans focus on the skills appropriate for the age groups and tournament rules supporting the best development opportunities for young participants. 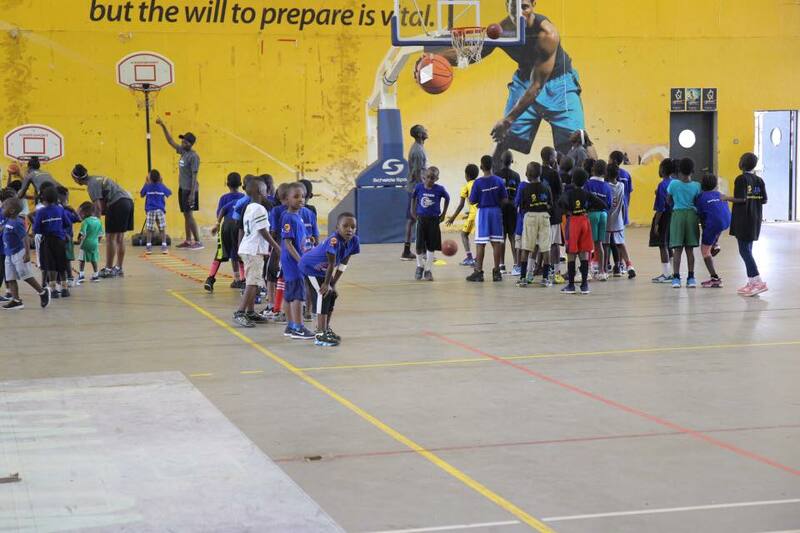 A Sports Academy With Quality Instruction In All Aspects Of Basketball With An Emphasis On Basketball Fundamentals And Skills Development For Children between 5 years – 16 years. 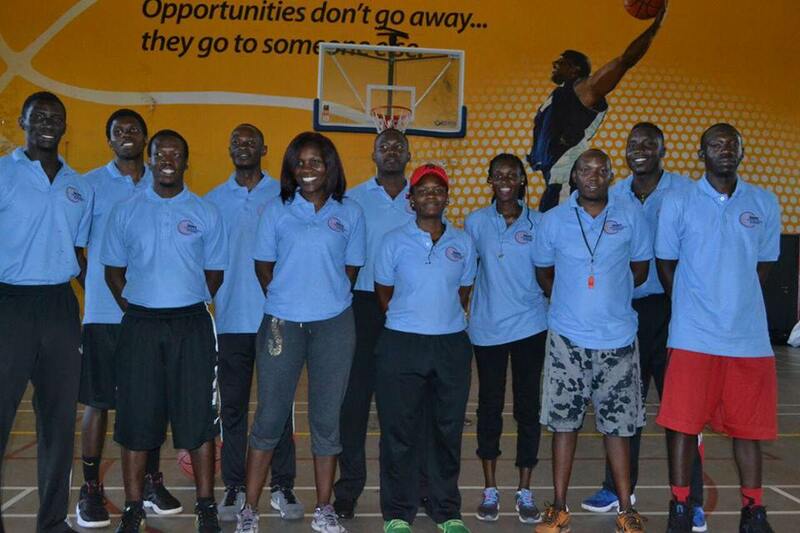 Jimmy Enabu and Ben Komakech being the sole Directors of this Academy. 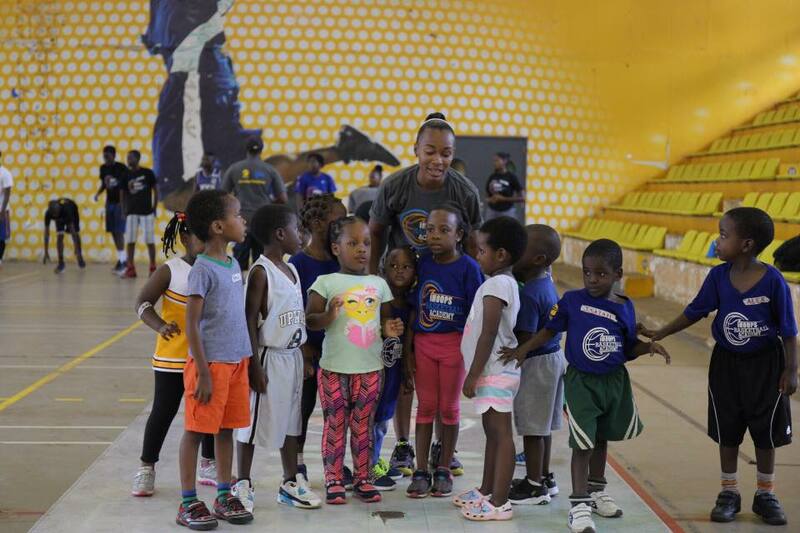 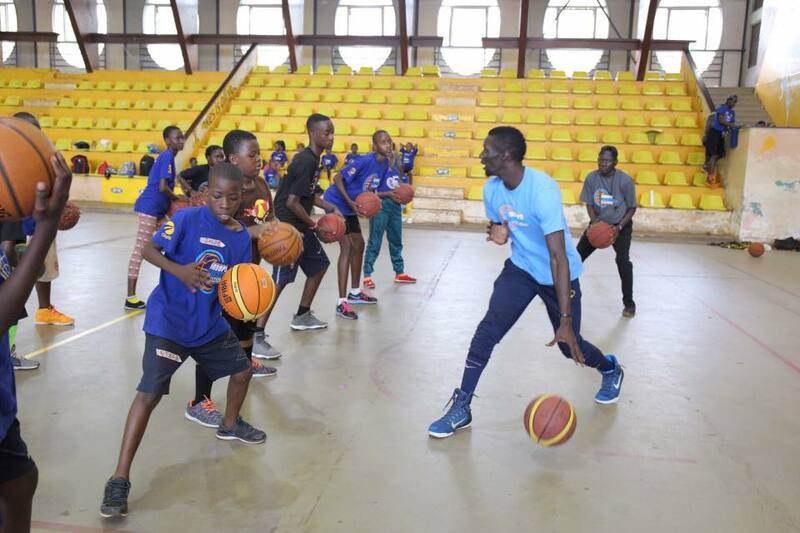 “We want to give these kids an unforgettable learning experience coupled with fun and one that won’t focus on only basketball but also instill values of discipline, hard work, team work and leadership,” Jimmy Enabu . 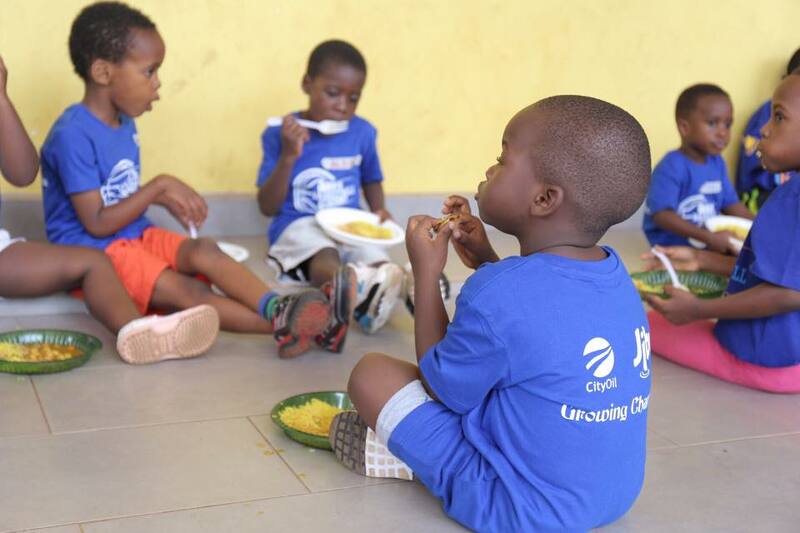 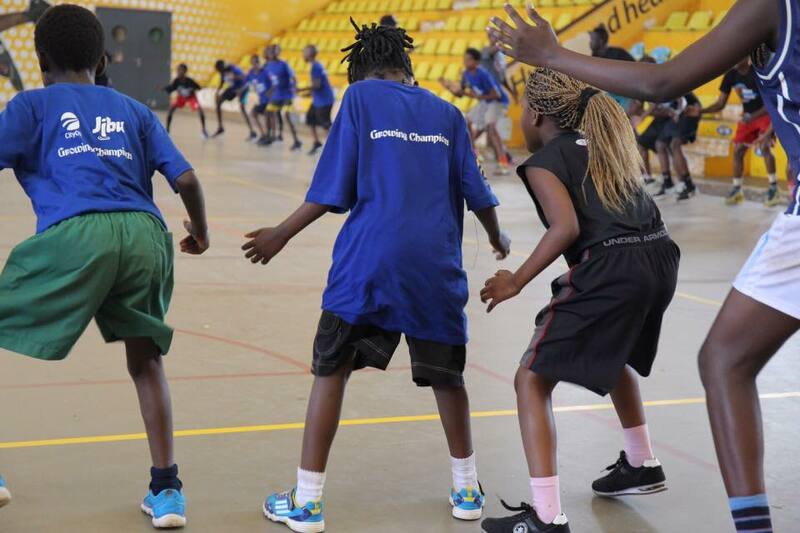 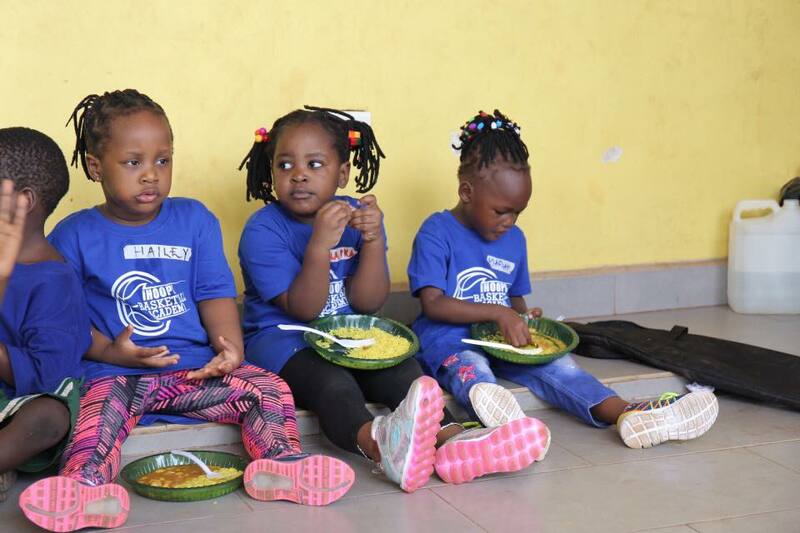 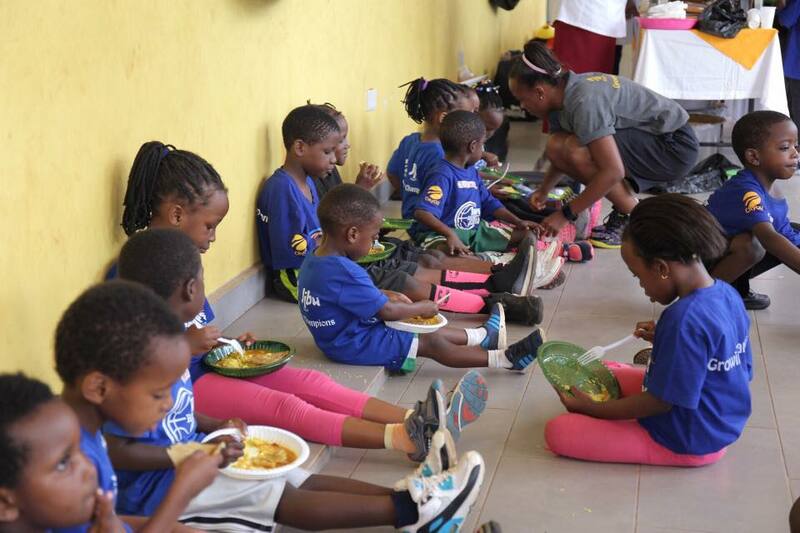 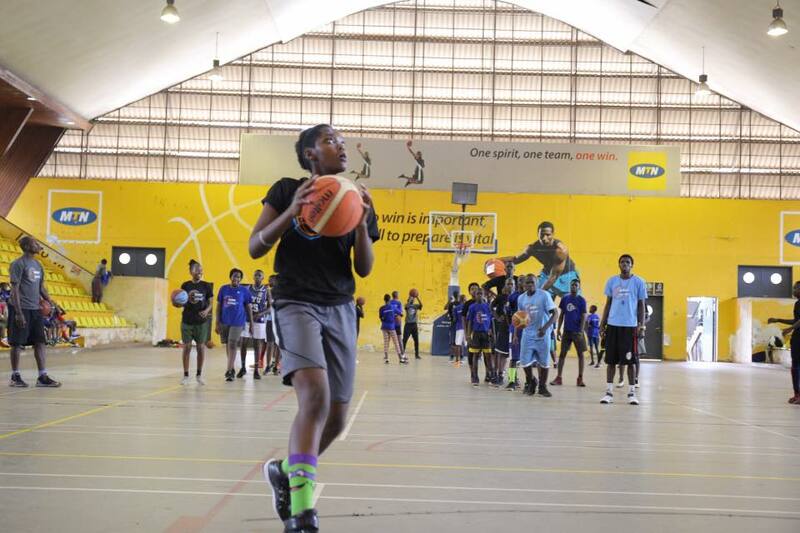 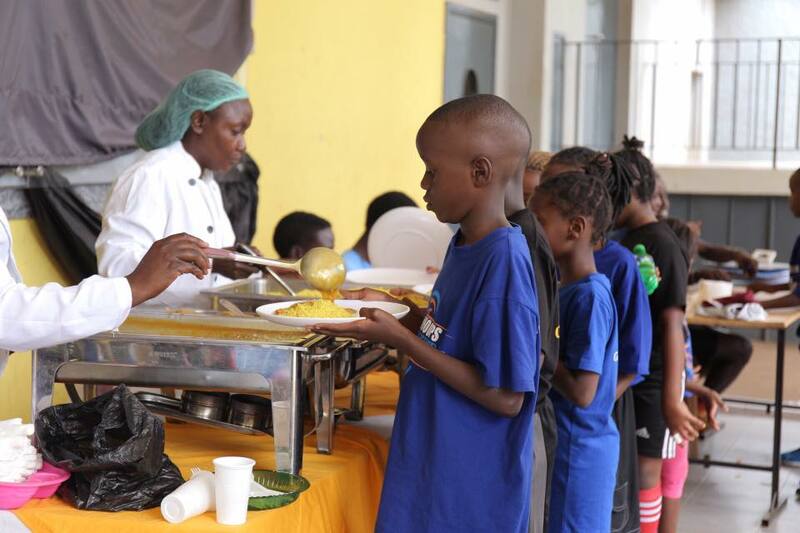 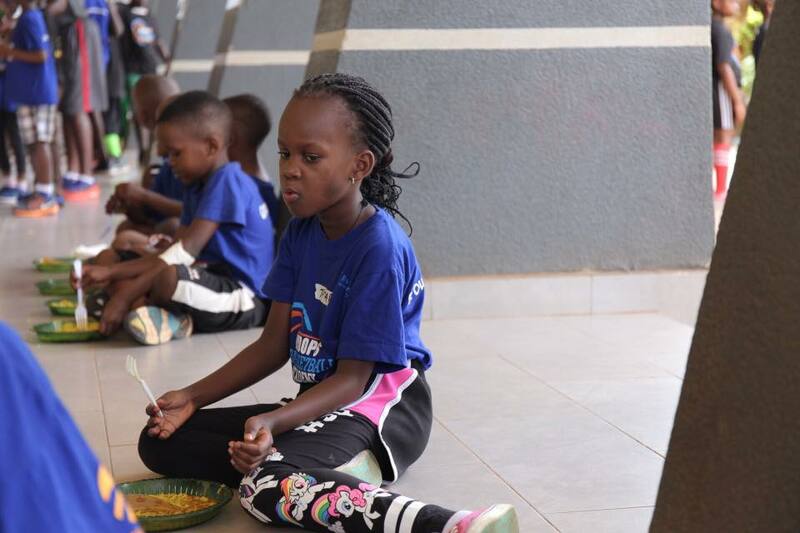 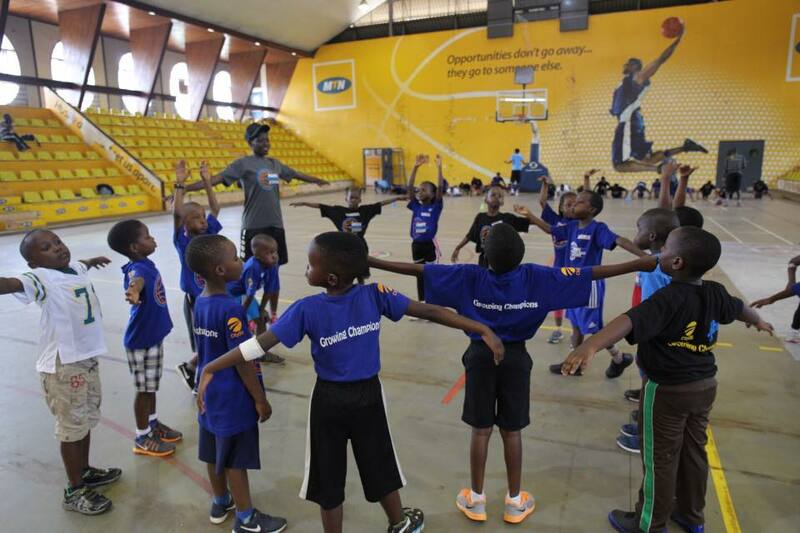 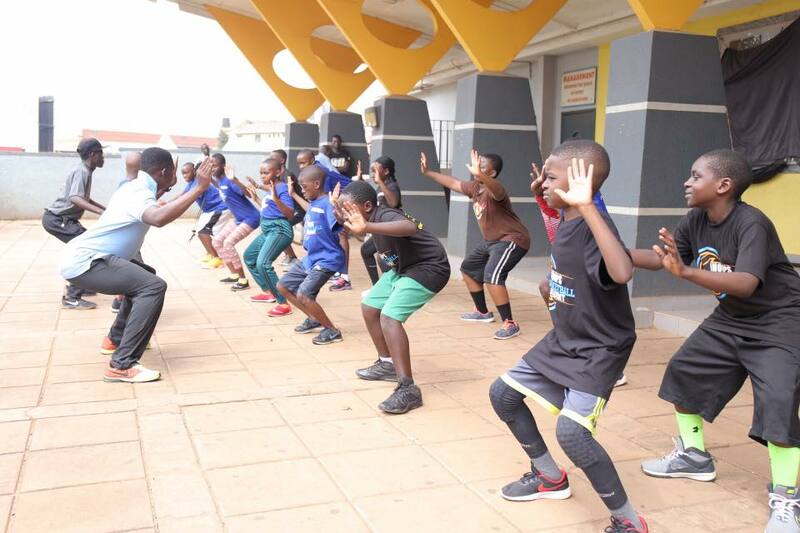 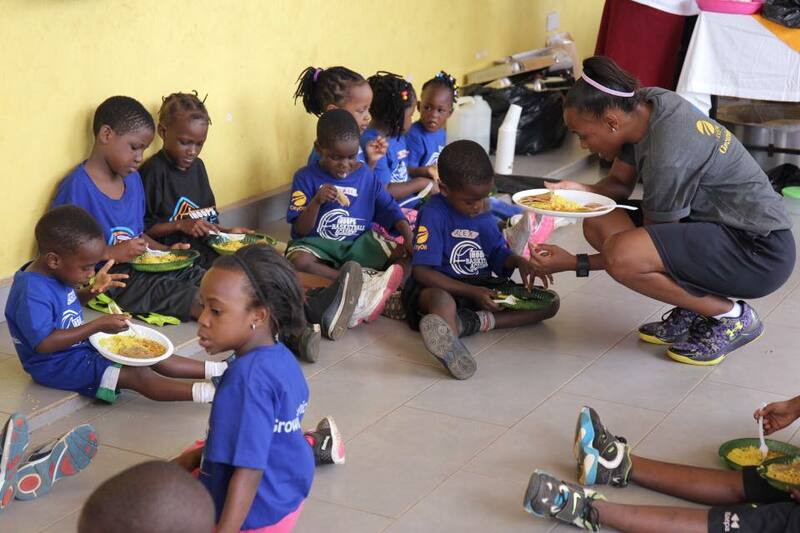 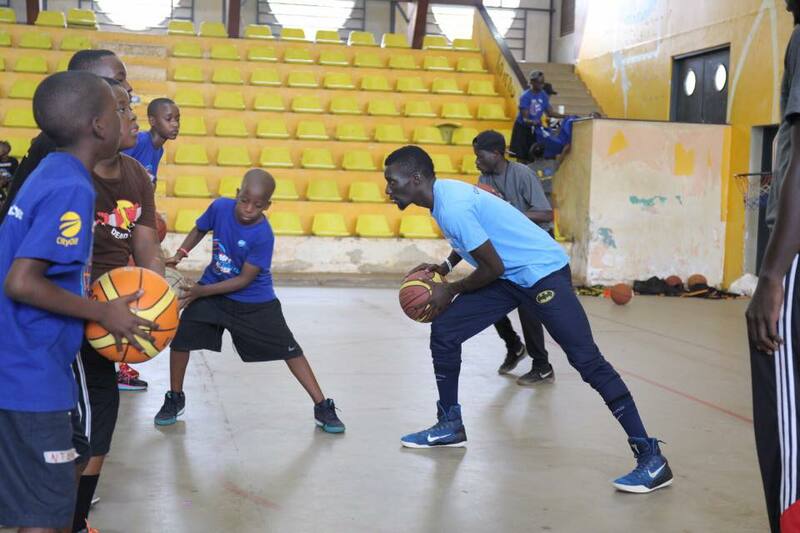 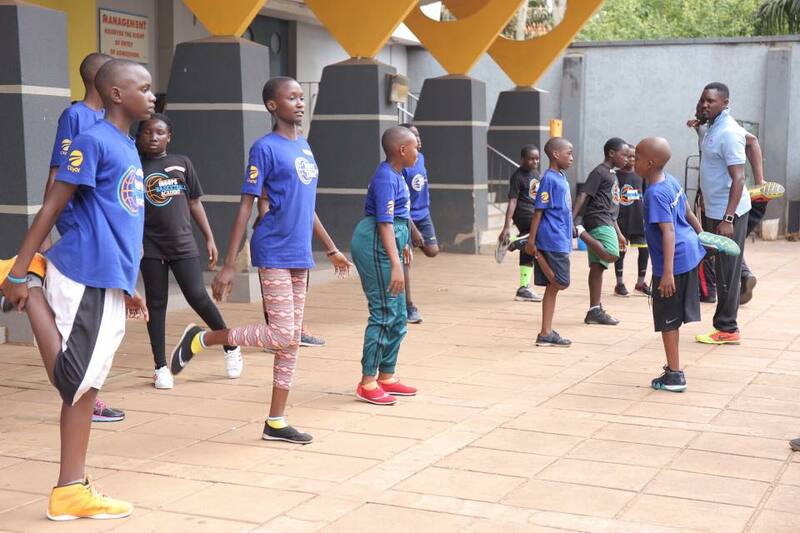 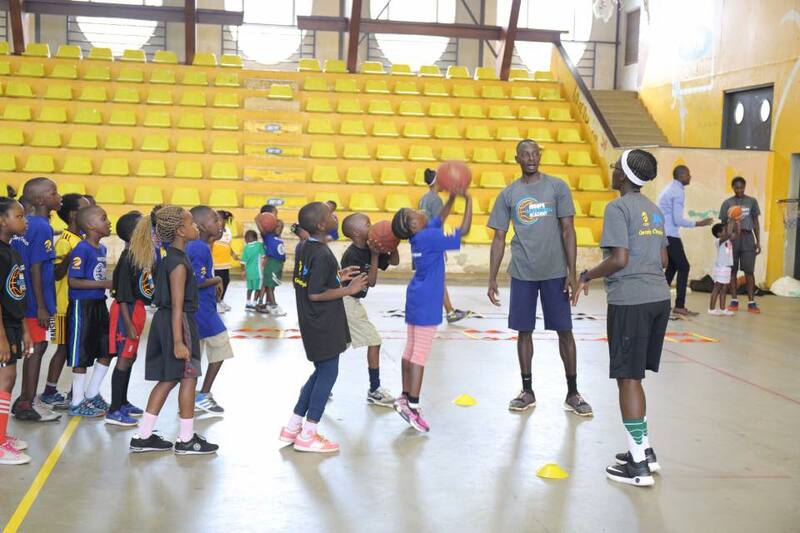 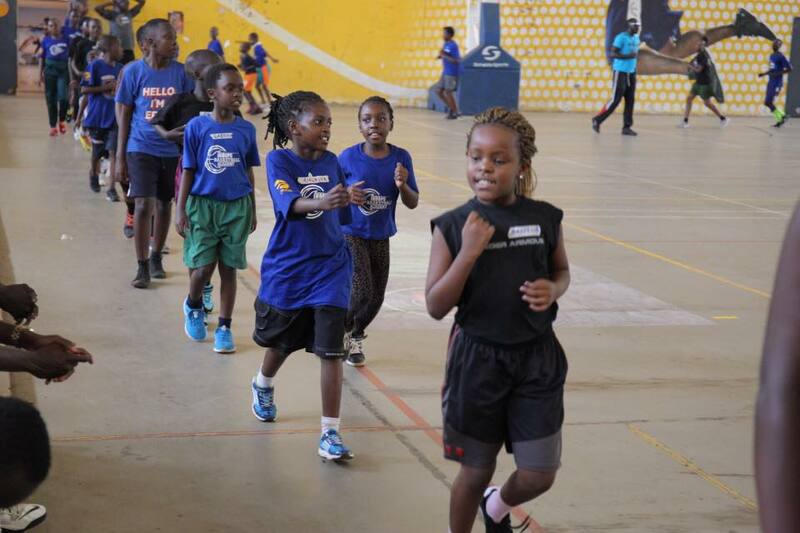 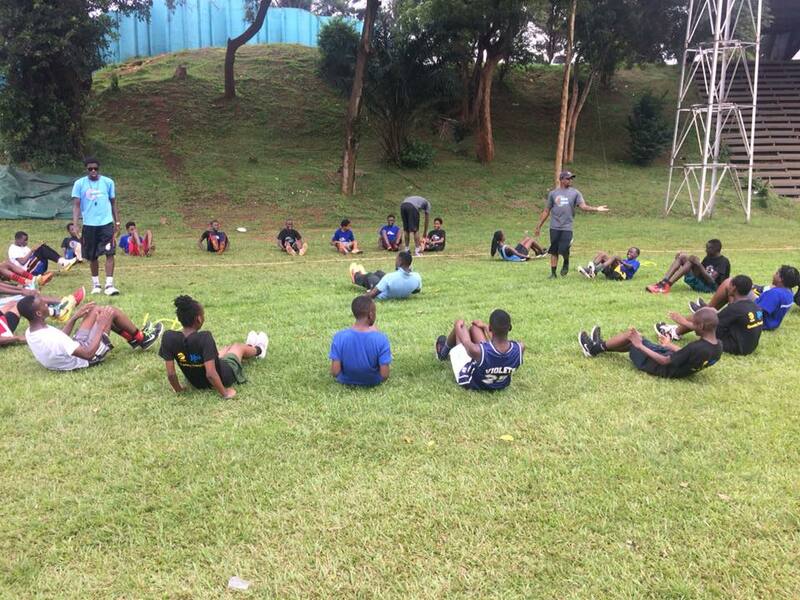 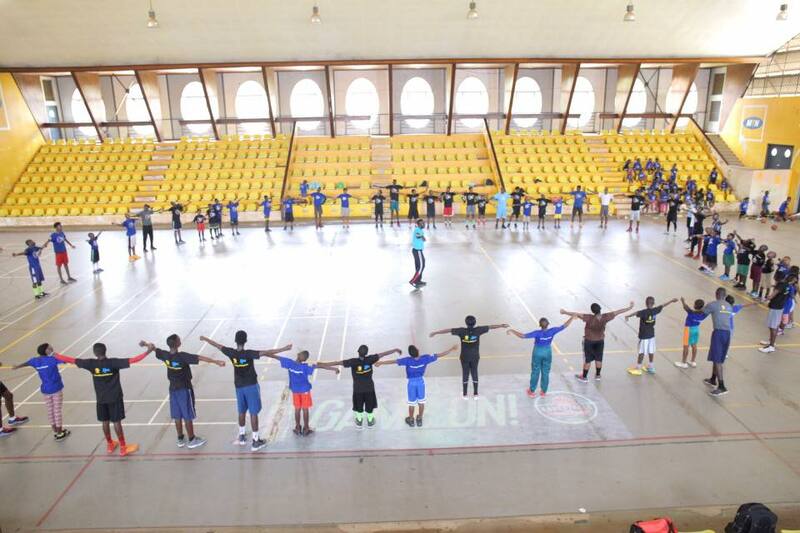 Four years later, the academy has grown and conducts regular holiday programs – the Growing Champions Camp – for the kids between five and sixteen years at Lugogo Indoor Stadium. 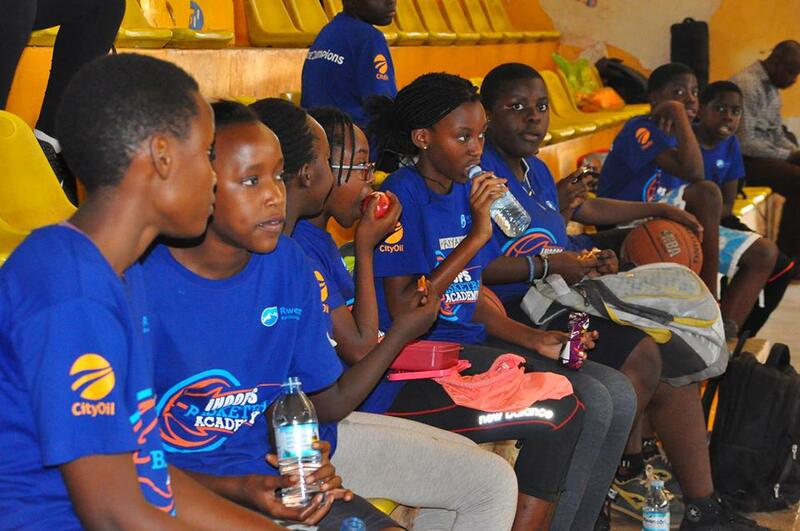 Registration of kids for the camp is conducted on the day of arrival at the venue (Lugogo Indoor Stadium) for Shs. 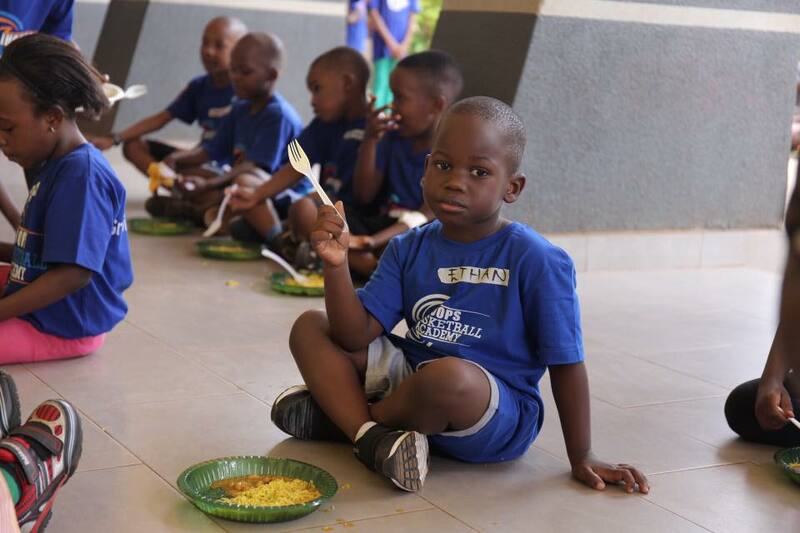 20,000 per child each day. 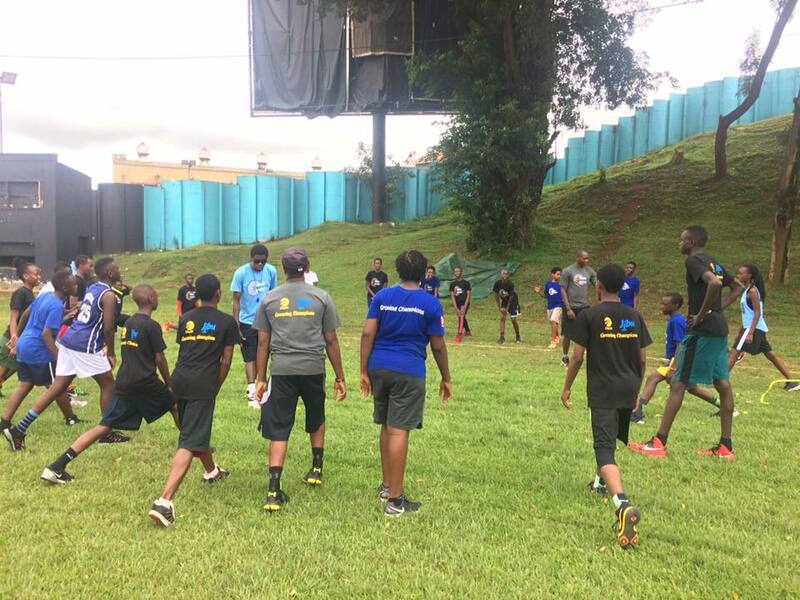 Fun has to be part of what the kids are involved in and for the instructors that has got to be fused with game and life skills. 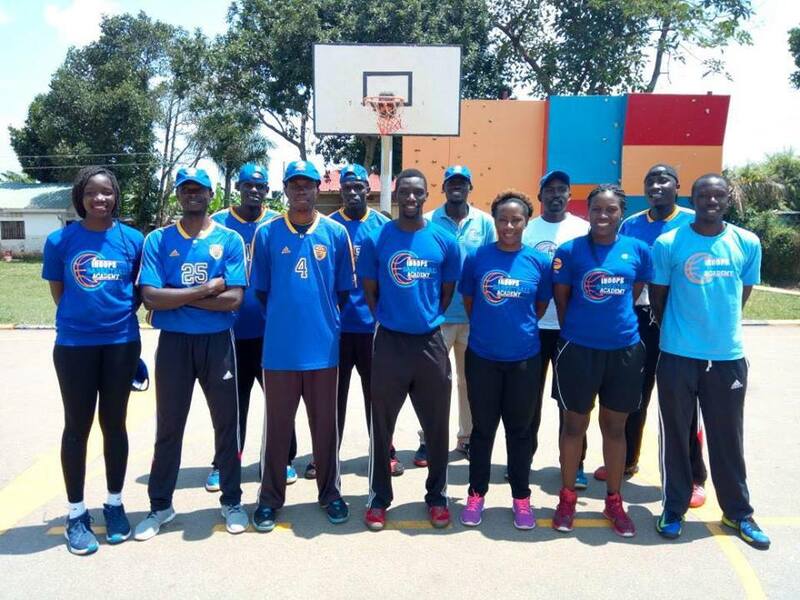 Gazelles forward Claire Lamunu always joins usual instructors in Jimmy Enabu, Ben Komakech, Tony Drileba , Najja Jjuuko, Jonah Otim, Stephen Ambrose, Akullo Becky. 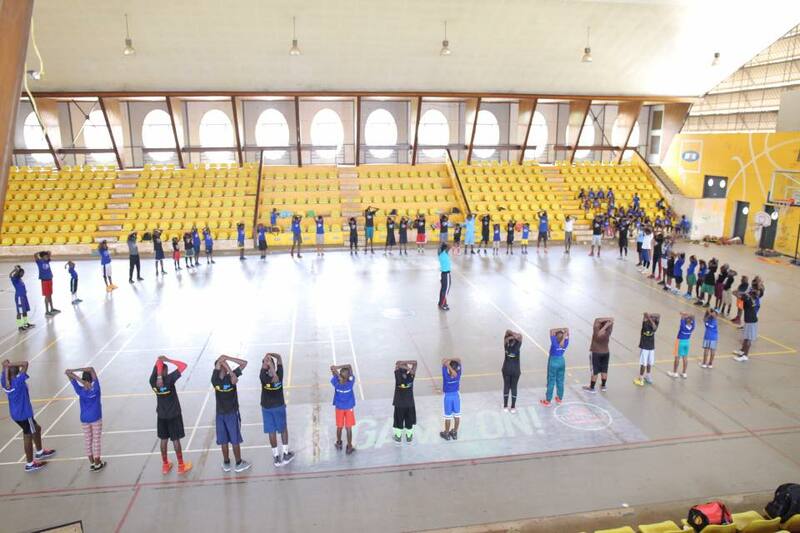 This camp happens every holiday for a week. 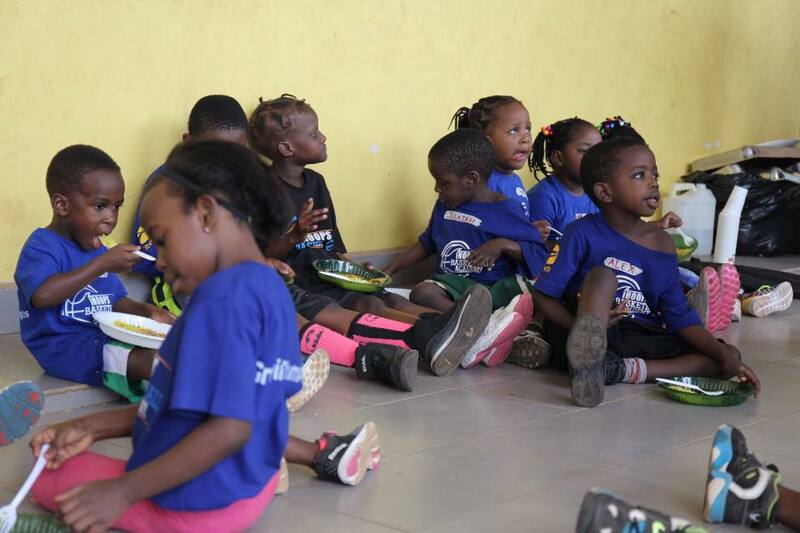 We plan and hope to grow bigger.